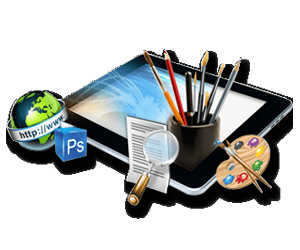 If you are someone who has just started out a venture, you might have considered rendering App development services. 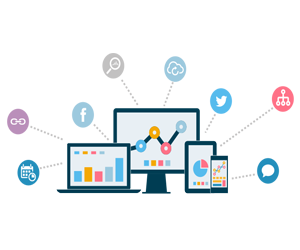 Today to have a successful business one must have an accessible app that helps their customers browse through the products. 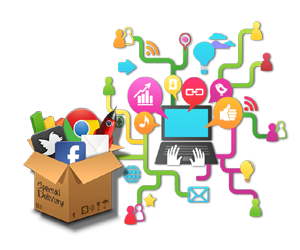 This importance was realized soon as more and more people started opting for apps instead of browsers. 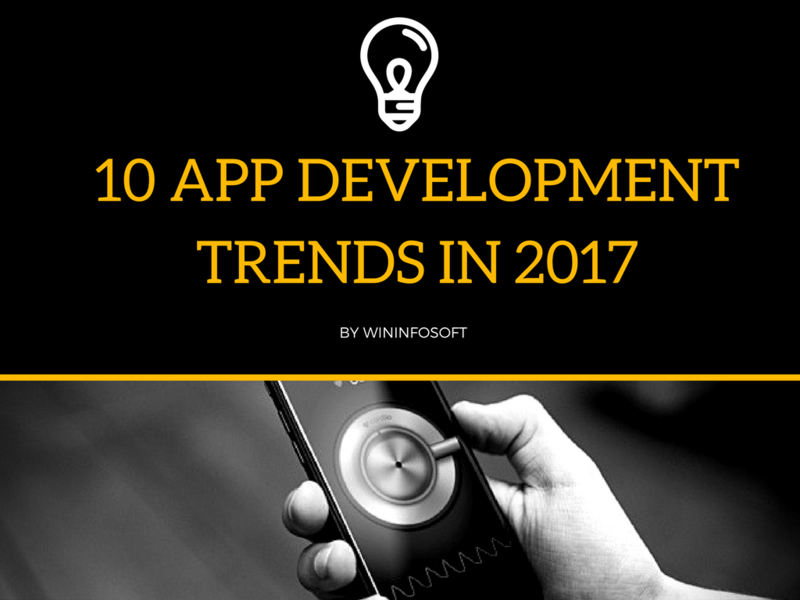 Which is why we compiled a list of 10 very important app development that’ll leave a mark in 2017. Small business owners will have a lot of online presence this year. With wanting to be available on every platform possible, the young entrepreneur looks for rapid app development tools and a community which makes the process smooth. The sales of apps are said to have a boost this year. With sales of products online and payment gateway portals almost everywhere, security has the be the most important aspect. 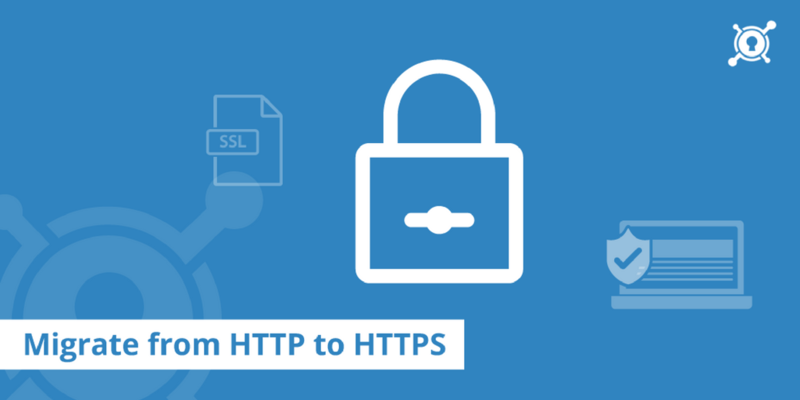 Advanced encryption, HTTPS, and SSL will be crucial in ensuring they remain safe. Google has now made it possible to search for the desired app and play it without installing make this concept a rage amongst many. Instant apps have gorgeous interfaces to make the user experience the best, all you require is an android smartphone and internet connection. Smart apps with augmented reality give an all round user experience making it appealing to the masses. This is set to boost sales of the product due to its interaction and engagement of the crowds. Businesses before have used HTML to suffice the need for singular tasks that do not have many features. But today the apps have the service of rapid deployment of extra features for project collaboration. 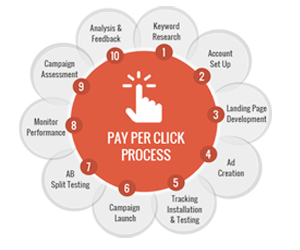 When used, this can increase the performance and effectiveness of the businesses. Apple iOS mobile apps are made by Swift programming language which has found appeal with many programmers due to its high performance. 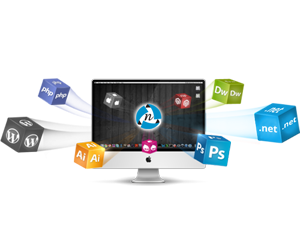 This gives good competition to the conventional languages like Perl and Objective C-. Experts see a rapid and important collaboration between mobile apps and big data. We know how big data and mining have helped store and access huge amounts of data for companies to be able to service and perform better. Now you can not only pay using Debit, credit cards and PayPal but Google, Microsoft, Apple, and Samsung have come up with innovative ideas to make payment even better. Even though there are security concerns analysts have a lot of time this year to gauge whether these modes of payments really work. With the great innovation of cloud storage, now apps would not require internal storage of phones to store data. Instead, they will be storing all that data online which is all set to be used this year. It includes browsing, messaging and smart apps too. If you are a little aware of modern mobile app development trends, then Augmented Reality(AR) and Virtual Reality(VR) apps are nothing new to you. In 2016, AR & VR have been revolutionary in gaming and entertainment industry. Games like Pokemon Go, iOnRoad, Sky Siege and myNav are bright examples of AR games whereas, VR devices like Samsung Gear VR, Google Cardboard, and Oculus Rift are gaining popularity. 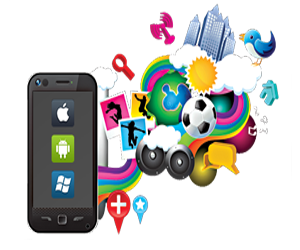 The year for mobile app development is full of new features, services, ease, and promises. With the use of artificial intelligence in store for the future, the coming few months are promising for every business alike. Why is W3C Validation such a big deal? To know more about W3C validation and why we love it, Contact Win Infosoft, a leading IT solutions provider in India offering a wide array of services. Click here to get in touch! !